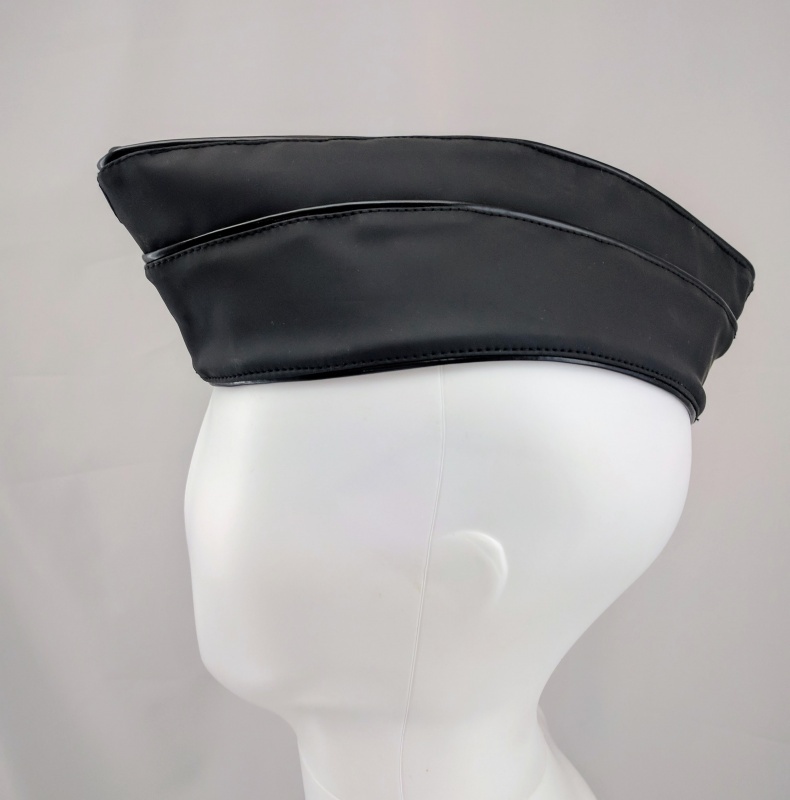 Foldable wedge, military style hat with Future Ripp seams for accent. Capable of being formed to the head. The BIDER can easily be folded for transport.